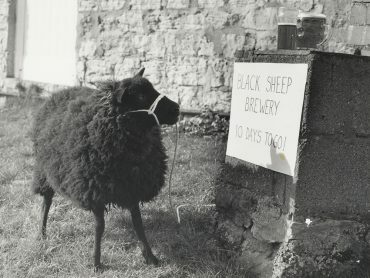 Located in Masham, North Yorkshire, Black Sheep is a brewery full of soul, with a rich history and an innovative future. Our story is one that has been told for years. When Paul Theakston made the decision to establish his own independent brewery in his home town of Masham in 1992, no one could have predicted the journey that was to unfold. 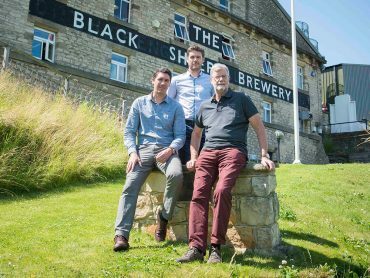 As a brewing pioneer with true Yorkshire grit and determination, he forged Black Sheep Brewery, where quality, consistency and independence come first. 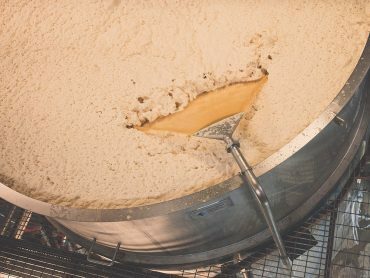 Paul Theakston was the architect, and with his family, his staff and his flock of shareholders backing him, he created what has become one of the most well-known brewers in the United Kingdom. As our name suggests, we are Black Sheep. We behave differently and are not afraid to follow what we believe in.